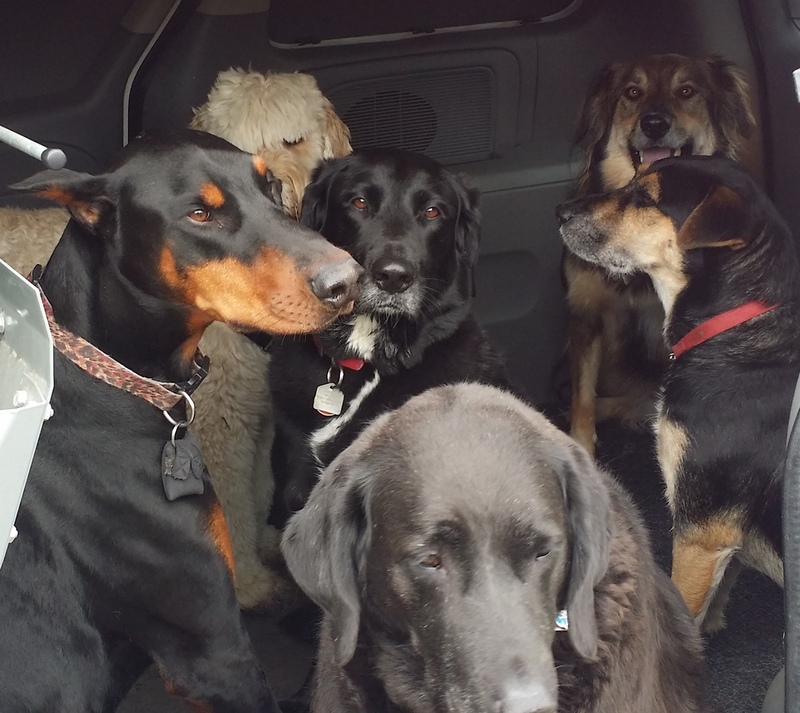 This entry was posted in Dog Walking, Dog Walking Resources, Musings, The Universe and tagged Angus, ball-centric dogs, Boris, canine concentration, D B Mann, Reggie, Sophie, Stan. Bookmark the permalink. ← And today’s recipe is….